Make your visit to Tagaytay extra festive this October at Restaurant Verbena in Discovery Country Suites Tagaytay. Enjoy tapas by the terrace and get 2 free glasses of their house-made Sangria when you order any of their tapas for only PHP 495 nett. Choose from Potatoes & Chorizo, Octopus in Vinegar, and Jalapeno & Corn Croquettas as a scrumptious partner to your drink as you bask in Taal’s beauty. You can never go wrong with the classic combination of pizza and local beer. 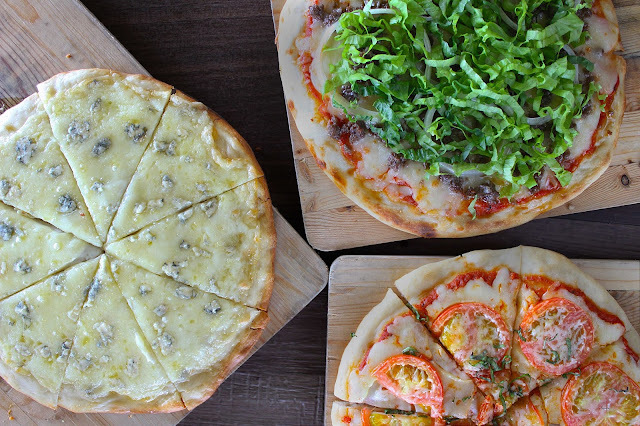 Have your choice of Four-cheese, Taco Tostada, or Margherita Country Pizza that comes with 2 bottles of local beer for only PHP 700 nett. 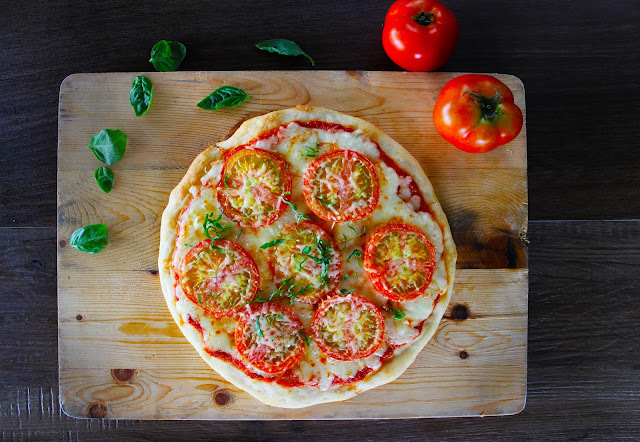 Fun fact: the tomatoes used in Restaurant Verbena’s pizza sauce are sourced from Tagaytay farms, so your pizza’s freshness is a guarantee.